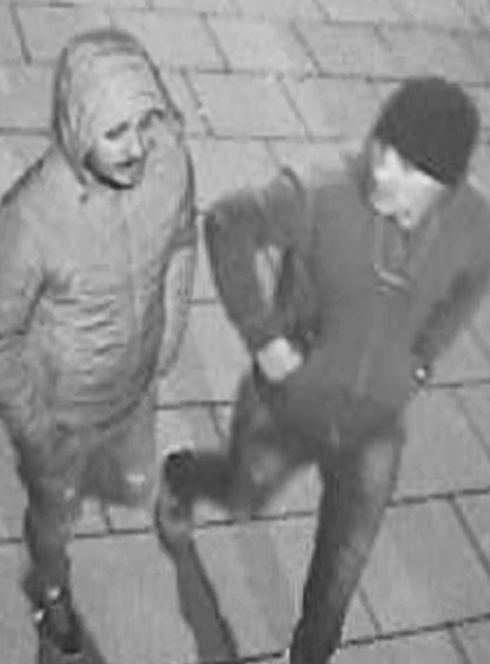 Police are appealing for help to identify two men following two incidents in Norwich. Anti-skimming devices were removed from the cash machines at Barclays Bank on Red Lion Street on Wednesday 7 February and Wednesday 13 February. Officers have now released a CCTV image of two men they would like to speak to following the incidents. 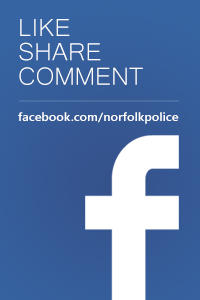 Anyone who may recognise the men, or anyone with information, should contact Op Solve via 101 or investigate@norfolk.pnn.police.uk quoting crime reference 36/9179/19.